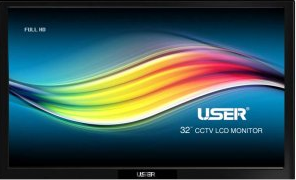 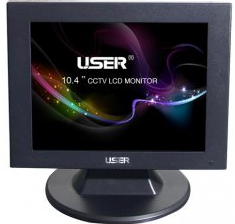 USER Special Display Technologies Co., Ltd. 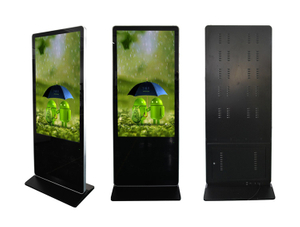 USER SDT can customize displays from 5 to 108 inches. 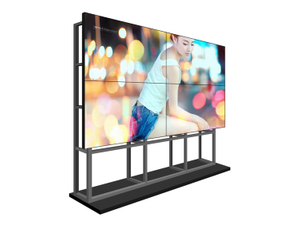 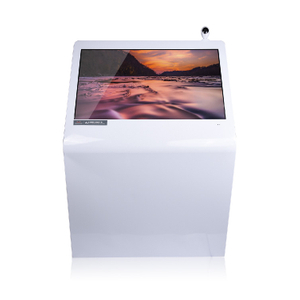 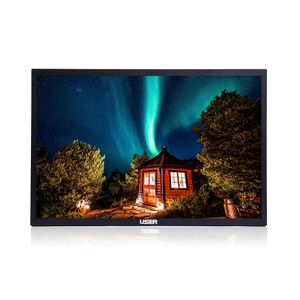 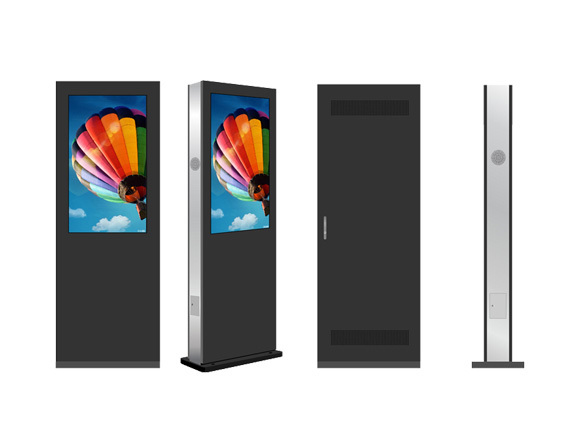 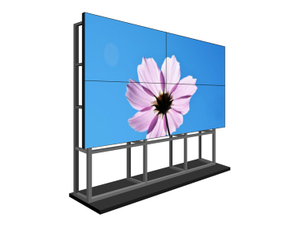 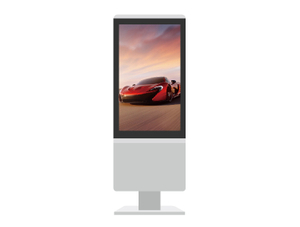 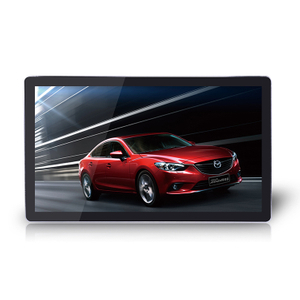 Our product lineup is divided into several segments, such as; CCTV LCD monitors, industrial LCD screens, commercial advertising displays, Touch screens, interactive / intelligent kiosks and Ultra-thin bezel video walls. 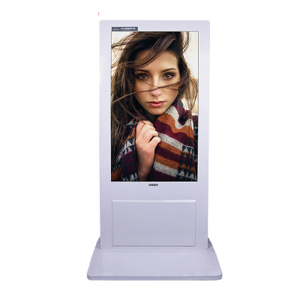 All these products can also be customized to your needs. 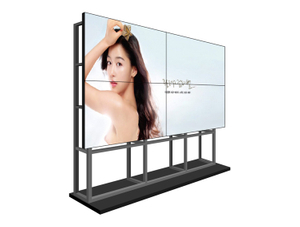 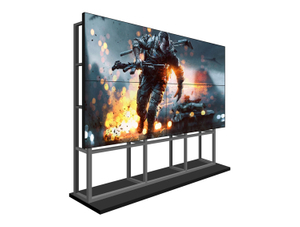 To be a top brand manufacturer of commercial display solutions in the world. 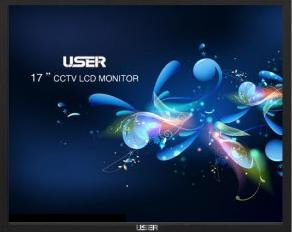 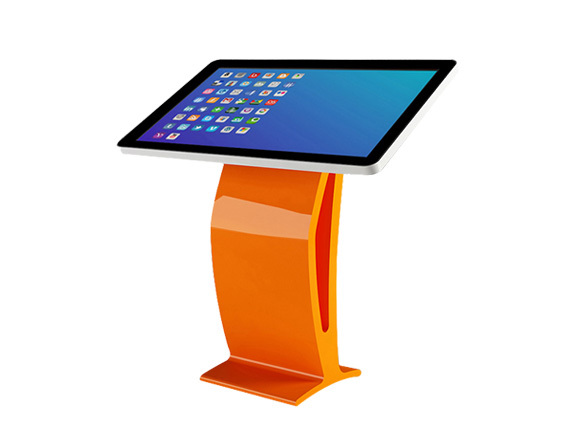 Shenzhen USER Special Display Technologies Co., Ltd.has been established since 2008 as a high-tech enterprise. 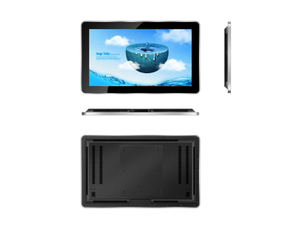 USER SDT is an OEM / ODM factory, customizing products to tailor your needs is our strength and mission. 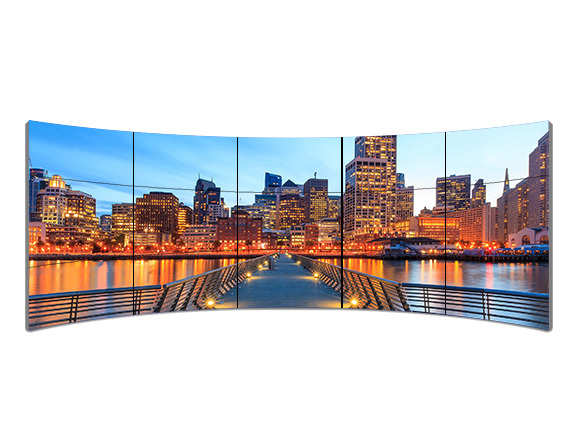 Our team of over ten (10) CAD designers and structure engineers will make sure to render your imagination into actual products. 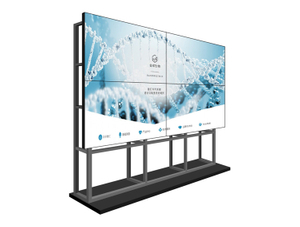 If you are looking to create prototypes or start mass production on a very specific project, we can help you achieve your visions and goals. 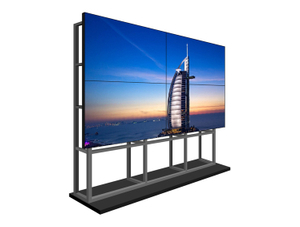 Shenzhen USER SDT brings together first-class R&D elites, combine that with years of market experience and you have a high level research and development platform. 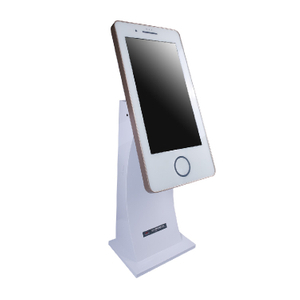 USER SDT has many independent intellectual property rights as well as a number of patents and products innovation awards. 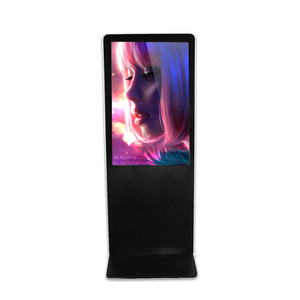 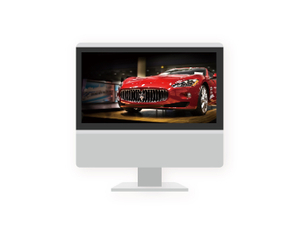 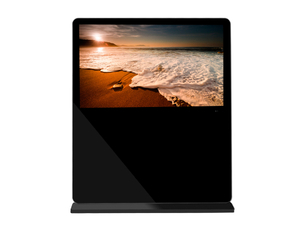 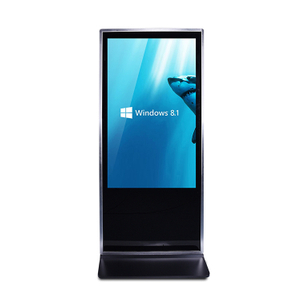 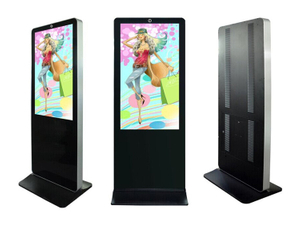 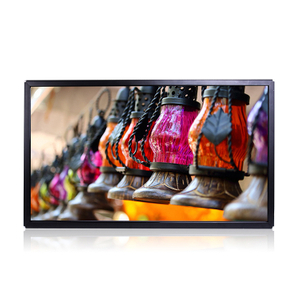 At present, USER SDT can customize displays from 5 to 107 inches. 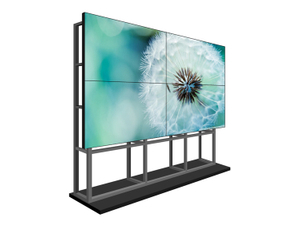 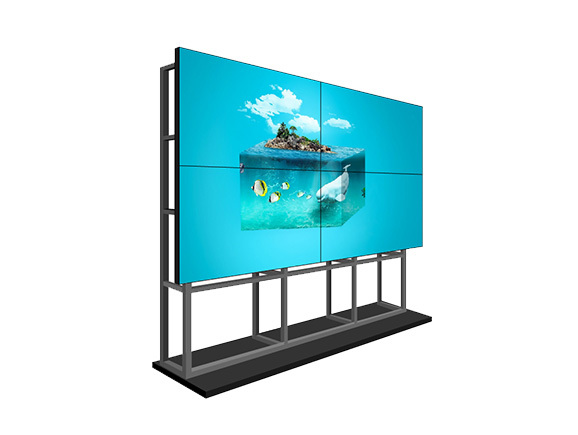 Our product lineup is divided into several segments, such as; CCTV LCD monitors, industrial LCD screens, commercial advertising displays, Touch screens, interactive / intelligent kiosks and Ultra-thin bezel video walls. 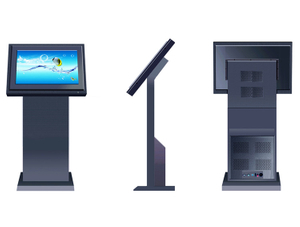 All these products can also be customized to your needs. 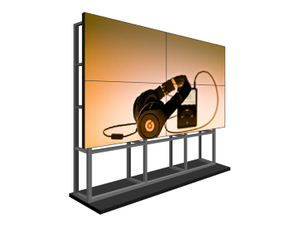 installation, use, repair and maintenance of the product, you can contact us here.